Last week LG announced their latest 3D smartphone, the LG Optimus 3D Max, and now we have some information on how much the device will cost when it launches here in the UK. One UK retailer just dropped us an email to let us know that the LG Optimus 3D Max will retail for £394.98 including taxes when it lands in the UK, this is for the SIM free model, so we presume it will be cheaper with the various carriers. As a reminder the LG Optimus 3D Max features a 4.3 inch WVGA touchscreen display with Gorilla Glass and a resolution of 800 x 480 pixels and it will come with a dual core 1.2 GHz OMAP4430 processor. It will come with Android 2.3 Gingerbread, although LG has said that they will be releasing an Android 4.0 Ice Cream Sandwich update for the handset shortly after launch. Other features on the LG Optimus 3D Max include 8GB of built in storage and 1GB of RAM, the device also features dual 5 megapixel cameras for taking 3D and 2D videos and photos, plus HSPA+, HDMI, MHL, DNLA, and support for LG Tag+ with NFC. 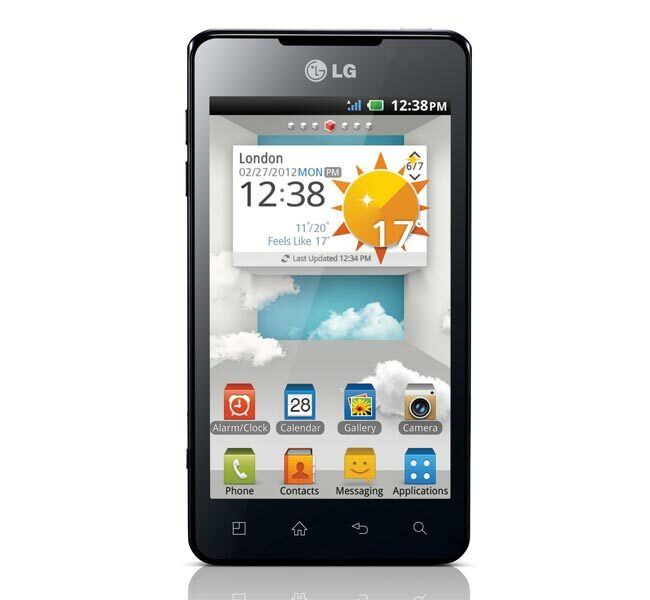 As soon as we get some more information on the exact launch date of the LG Optimus 3D Max we will let you guys know.